There are certain behaviours, characteristics and tax issues that the ATO admits will attract its attention. But as it is more interested to see taxpayers get things right rather than the bother, and expense, of chasing down every misdemeanour, the ATO has spelled out the areas that most concern it — that is, the incidents or details that are more likely to raise a red flag. And there are certain areas of taxation — such as CGT, FBT, private company profit extraction (including Div 7A), the taxation of financial arrangements and more — that the ATO says its risk antennae are more sensitive to. Included in this list is the use of trusts. 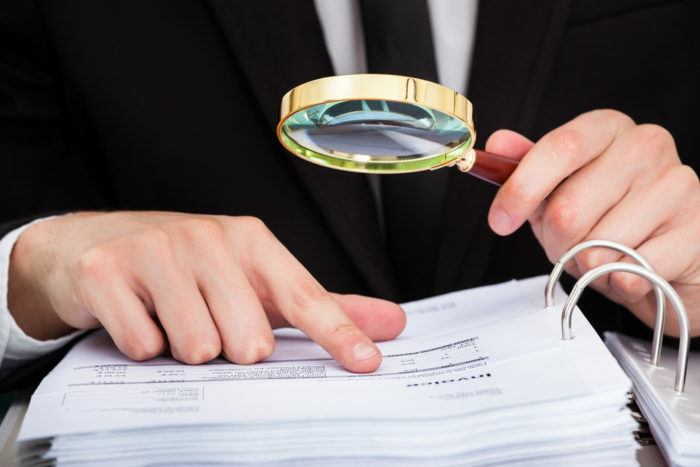 One of the more expansive areas of concern for the ATO seems to be trusts, with several compliance issues highlighted by it as requiring particular attention. For example, it says distributions from discretionary trusts to SMSFs will typically raise a red flag. It says these distributions “are subject to the non-arm’s length income rules and the amount is treated as non-arm’s length income and taxed at the highest tax rate of 45%”. superannuation fund does not report amount as non-arm’s length income. “Generally, distributions from discretionary trusts to complying SMSFs are automatically non-arm’s length income, so it would be difficult for a taxpayer to mitigate this risk if they were looking to engage in this behaviour,” the ATO says. Differences between distributable and taxable income are also a hot ATO touch-point. “We focus on differences between distributable income of a trust and its net [taxable] income which provides opportunities for those receiving the economic benefit of trust distributions to avoid paying tax on them,” it says. the insertion of a tax concessional beneficiary to accept entitlement to the small trust distributable income together with the large liability to tax arising from the trust taxable income. while these circumstances may normally be acceptable, they are not acceptable where the trustee manipulates the trust’s distributable income to this end. The ATO says that what particularly attracts it attention is where a beneficiary has only recently been included as an object of the discretionary trust, and/or a beneficiary who has a minimal net asset position or one that is insufficient to meet the tax liability arising from the distribution. Distributing largely to tax-preferred entities is also a red-flag signal to the ATO. This can occur when a beneficiary is tax-exempt, is in a loss position or is a newly-created company. Also in its focus are trusts that are carrying on a business of selling an asset as part of a profit-making undertaking. The ATO says it aims to ensure they are not claiming the 50% CGT discount in relation to profits from the sale of assets acquired, or developing this as part of the business or undertaking. correct a mistake by requesting a self-amendment or making a voluntary disclosure. Also see the ATO’s web page “Tax issues for trusts — tips and traps” for more. Home office expenses: What will the ATO accept?